New public meetings began Thursday about the controversial Enbridge Line 5 pipeline. Several state agencies and the authors of a report suggesting alternatives to the pipeline gave a presentation and took questions. The pipeline sends oil and natural gas across sections of lower and upper Michigan, and runs beneath the Straits of Mackinac. 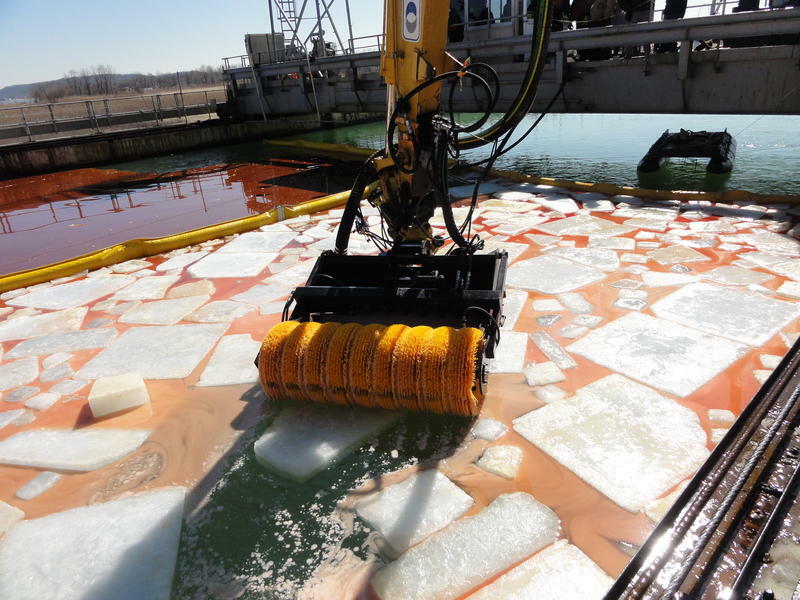 A report created by Dynamic Risk Assessment Systems, Inc. was released earlier this week. It gives six options for dealing with the decades-old pipeline. It was standing room only at a relatively obscure state board meeting today. 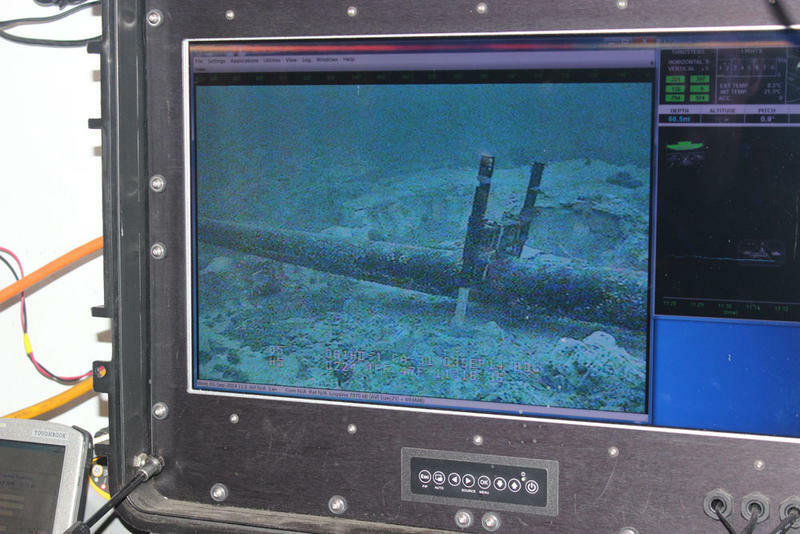 The Michigan Pipeline Safety Advisory Board heard a presentation from the oil and gas company that owns Line 5 – an oil and gas pipeline that runs along the bottom of Lake Michigan near the Mackinac Bridge. 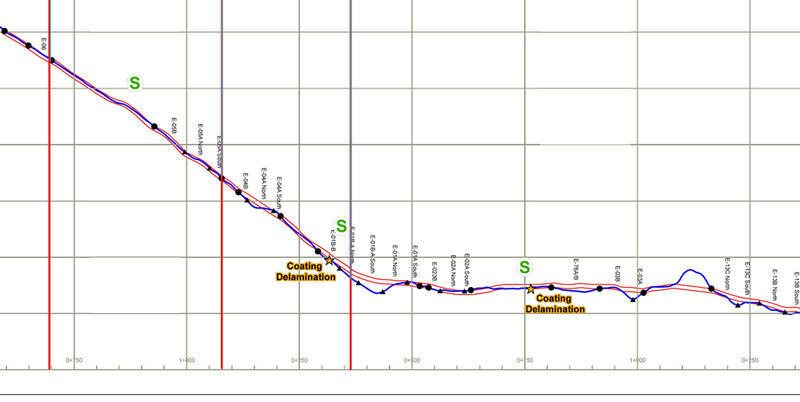 Is Line 5 needed to heat the Upper Peninsula? An environmental group in Traverse City is challenging the claim that Enbridge’s Line 5 is necessary to keep residents of the U.P. warm. The twin pipelines that run under the Straits of Mackinac deliver natural gas liquids that can be turned into propane. 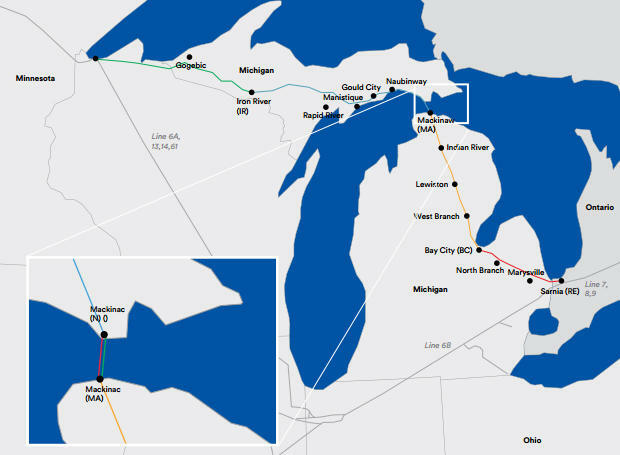 The Enbridge Line 5 oil pipeline stretches from Superior, Wisconsin to Sarnia, Ontario. 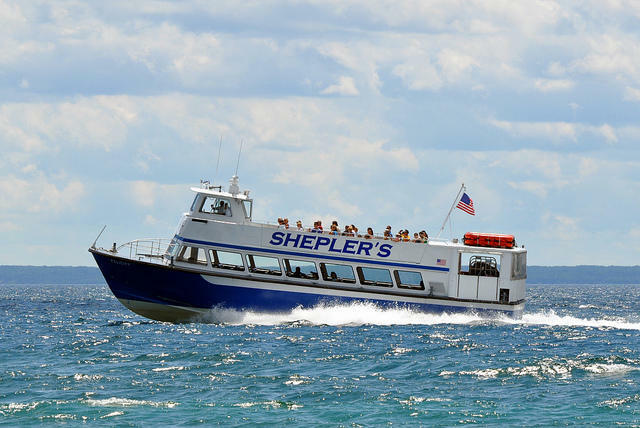 It crosses northern Wisconsin into the Upper Peninsula of Michigan and then under the Straits of Mackinac which connects Lake Michigan and Lake Huron. 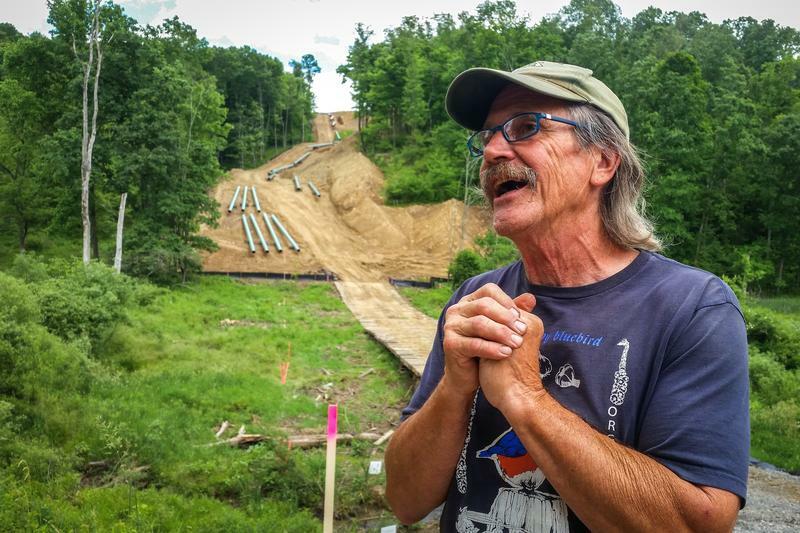 The path of the 64-year-old pipeline also crosses the Bad River Reservation in northeast Wisconsin. 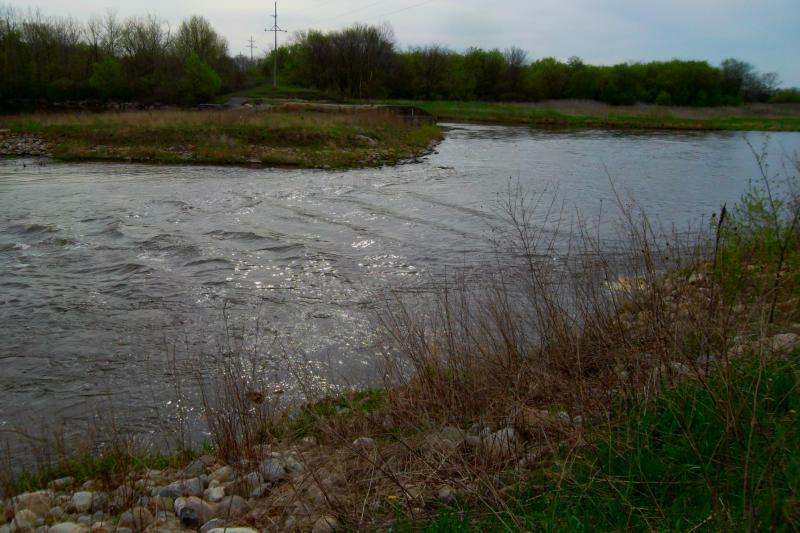 According to Robert Blanchard, the chairman of the Bad River Band Tribal Council, the easement under which Enbridge has been operating the pipeline on the Bad River Reservation expired in 2013. Last week, the council voted not to renew the easement, which could eventually lead to removal of the section of the pipeline that crosses through the reservation. Legislation has been introduced in Congress calling for a shut down of Enbridge's Line 5 if a federal study shows that it threatens the Great Lakes. 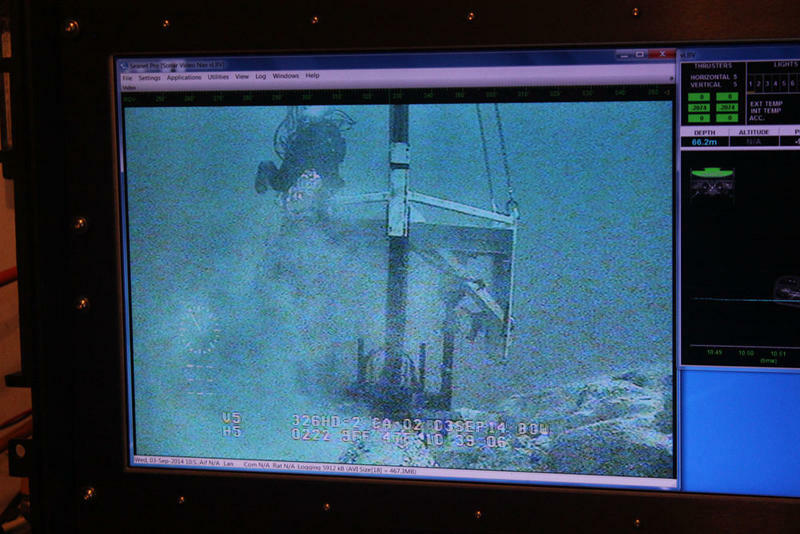 Line 5 is the controversial, 63 year-old underwater pipeline in the Straits of Mackinac. 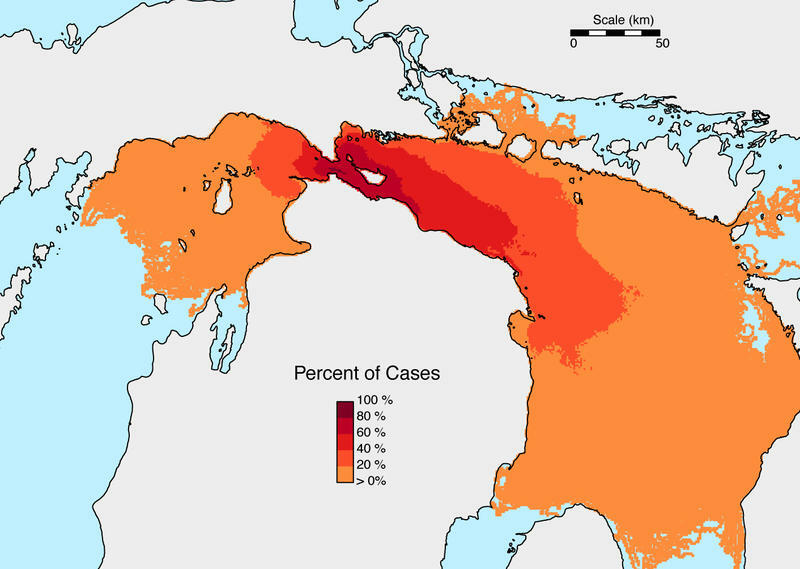 The legislation would require the federal government to conduct a study to determine the economic and environmental risks to the Great Lakes from possible failures of Line 5, and it puts a 12 month deadline on completing the study. Republican Dave Trott and Democrat Debbie Dingell are co-sponsors of the legislation. 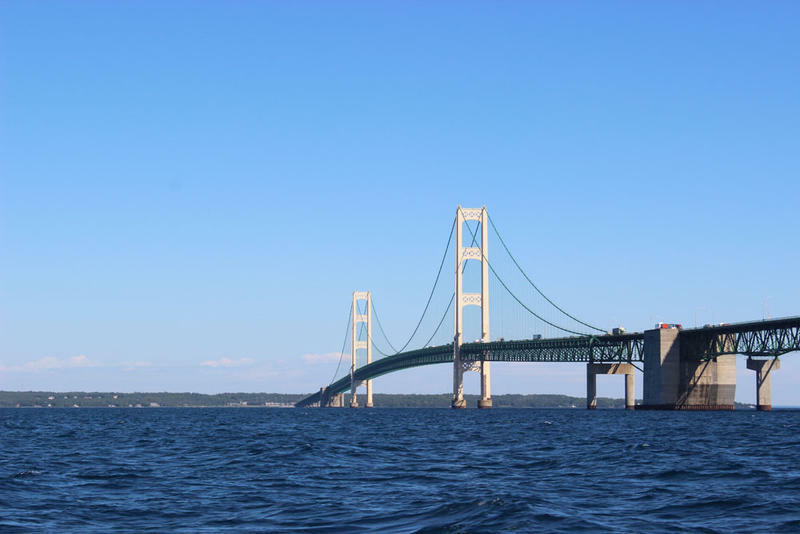 The Michigan Department of Environmental Quality says Enbridge Energy can install four additional anchor supports on the Line 5 pipeline that runs beneath the Straits of Mackinac. The MDEQ issued a permit for the four supports to maintain the integrity and safety of the pipeline. Enbridge still needs a permit from the U.S. Army Corps of Engineers. 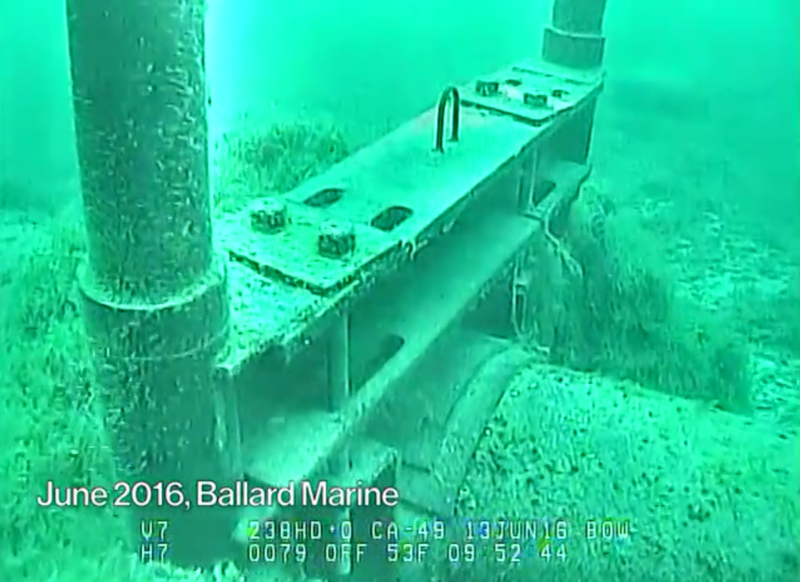 Enbridge Energy’s Line 5 goes right under Lake Michigan. It splits into two pipelines at the Straits, and it was recently announced that the supports that hold the pipeline in place are not in compliance with a 1953 easement agreement with the state. Should pipeline companies be able to use eminent domain for natural gas liquids? But what happens when they’re carrying other products - like propane, butane, or ethane - byproducts of natural gas production? You probably remember hearing about fines levied against Enbridge for the 2010 Kalamazoo River oil spill before. You're right. You did. The company paid fines and settlements to the state of Michigan, fines to tribes, and fines to the U.S. Department of Transportation, and settlements with nearby homeowners and landowners. A group of Earth First activists held a rowdy protest at the Midland home of State Attorney General Bill Schuette to demand the immediate shutdown of an aging oil pipeline in the Straits of Mackinac. 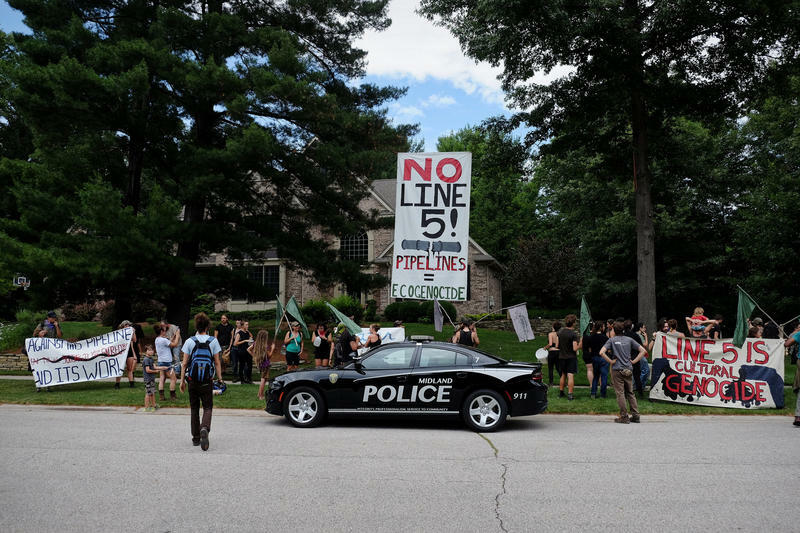 A statement by Earth First issued after the protest says until Schuette shuts down Enbridge Line 5, he can expect more protests at his home. Schuette spokeswoman Andrea Bitely says protesters violently beat on the door and windows while Schuette's wife was home alone, and they defaced the property. 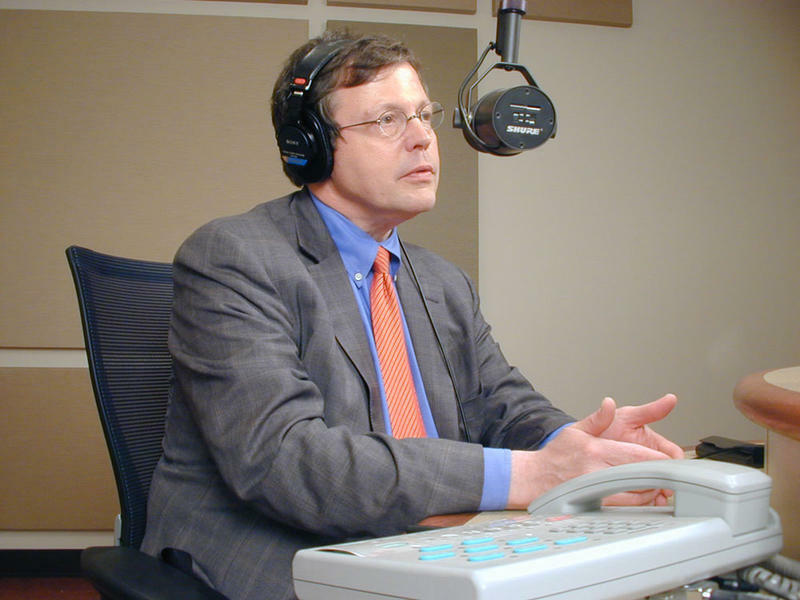 This Week in Michigan Politics, Jack Lessenberry talks about an approved plan for Waukesha, Wisconsin to divert water from Lake Michigan, Enbridge Energy's announcement that it will spend $7 million on new equipment to clean up oil spills, and the growing use of body cameras in police departments.